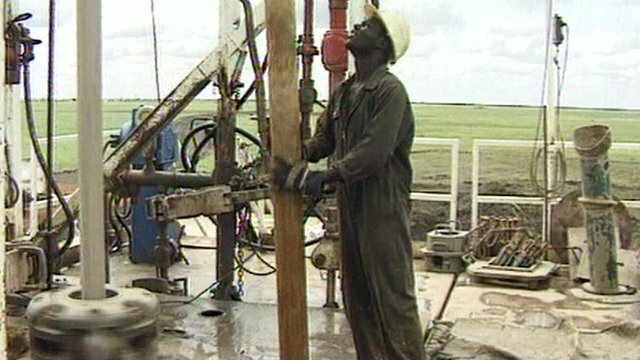 South Sudan oil income 'not an issue' Jump to media player The vice president of South Sudan, Riek Machar, has told the BBC that his country will survive, despite halting its vital oil production in a dispute with Sudan over oil transit rights. 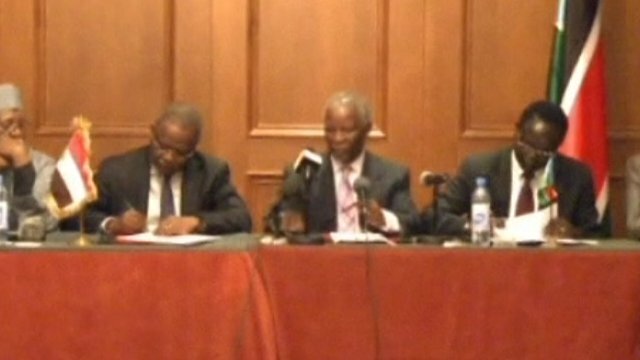 Sudan and South Sudan sign treaty Jump to media player Sudan and South Sudan have signed a treaty of non-aggression. Sudan leaders fail to agree oil deal Jump to media player The presidents of South Sudan and Sudan failed to come to an agreement over an oil dispute that has led to the shutdown of the South's crude output. 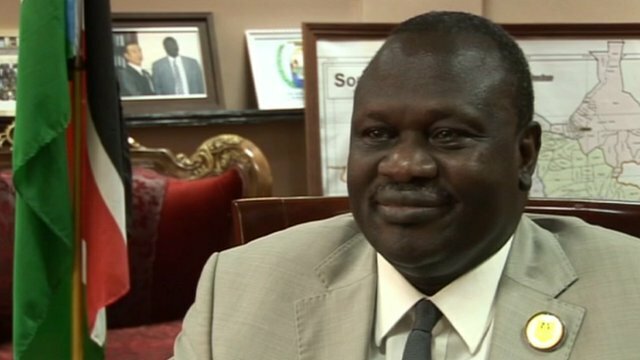 The vice president of South Sudan, Riek Machar, has told the BBC that his country will survive, despite halting its vital oil production in a dispute with Sudan over oil transit rights. Oil revenues account for 98 per cent of the government's income. James Copnall spoke exclusively to Riek Machar.